Happy Thursday! 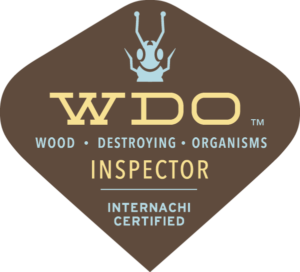 During my home inspections, I have noticed that electrical safety is a common issue. It seems like every day on the news, I read about house fires and I wonder how many of them were electrical related and could have been prevented by simply testing your outlets with a simple $5 outlet tester you can find at your local hardware store? Here are some safety tips I found on the National Fire Protection Association to help keep you and your family safe from electrical fires, as well as, when you should think about calling a licensed electrician. Use ground-fault circuit interrupters (GFCIs) to reduce the risk of shock. GFCIs shut off an electrical circuit when it becomes a shock hazard. They should be installed inside the home in bathrooms, kitchens, garages and basements. All outdoor receptacles should be GFCI protected. 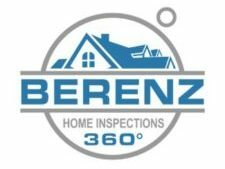 We at Berenz Home Inspections 360° always use state of the art equipment when doing all our home inspections. 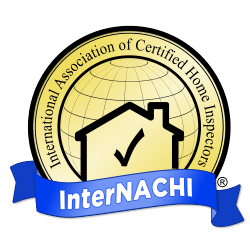 We are always available to answer any questions and just a phone call away for all your home inspection needs. This is great. I’m going to share with my friends & encourage them to sign up for your emails!